Kids and kids at heart can meet some of Disney’s legendary princesses at this Hall afforded Cinderella by the King. Dining/Refreshment: Guests can enjoy a counter service lunch or dinner nearby at Pinocchio Village Haus; this eatery specializes in Italian offerings, including flatbread pizzas, a meatball hero, and garlic knots. Additionally, Friar’s Nook seasonally offers macaroni and cheese, and Storybook Treats is the place in Fantasyland for ice cream sundaes. Guests preferring a full service meal may consider eating dinner at Be Our Guest Restaurant or any meal at Cinderella’s Royal Table. Cinderella and other princesses entertain guests at the latter restaurant, situated in Cinderella Castle. ADRs are strongly recommended for any meal at Be Our Guest Restaurant or Cinderella’s Royal Table. Restroom: Restrooms convenient to Princess Fairytale Hall are situated near Pinocchio Village Haus and Cheshire Café, respectively. 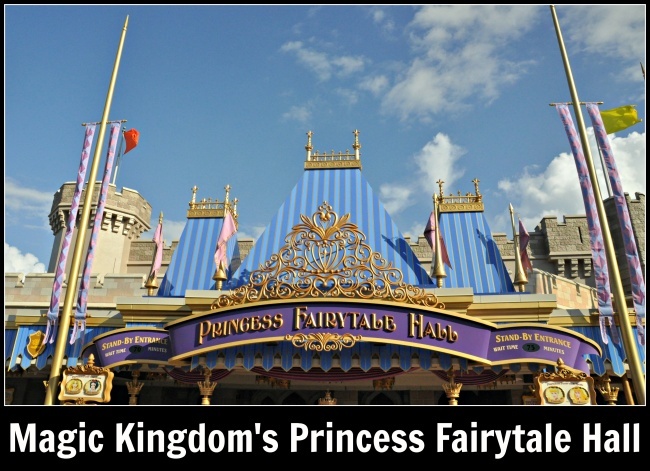 Princess Fairytale Hall was developed as the main character-greeting location for New Fantasyland. From the Magic Kingdom’s opening day, October 1, 1971, until 2012, Princess Fairytale Hall’s real estate was occupied by “Snow White’s Scary Adventures,” a track ride that took guests through dioramas retelling Snow White and the Seven Dwarfs (1937). Disneyland’s version of Snow White’s Scary Adventures still operates. Two queues, one for Cinderella and another princess, the other for Rapunzel and another princess, are included at Princess Fairytale Hall. Cinderella and Rapunzel are the respective protagonists of Disney’s Cinderella (1950) and Tangled (2010). Princess Fairytale Hall is beautifully decorated with stained glass windows; chandeliers; royal insignia; Cinderella’s glass slipper; and portraits of Disney princesses, including Aurora, Jasmine, Mulan, Rapunzel, Snow White, and Tiana. In June 2016, the duo of Anna and Elsa from Frozen (2013) relocated from Princess Fairytale Hall to the Royal Sommerhaus at Epcot‘s Norway pavilion. With wait times often exceeding one hour, FastPass Plus reservations are highly recommended for either queue at Princess Fairytale Hall. Guests staying at one of Walt Disney World’s onsite hotels can enjoy shorter waits by visiting Princess Fairytale Hall during Morning Extra Magic Hours. Photographs with the princesses are permitted, so bring your camera! 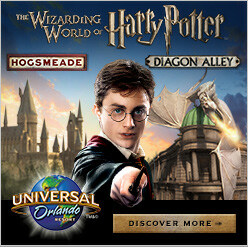 Take in the details throughout the attraction. 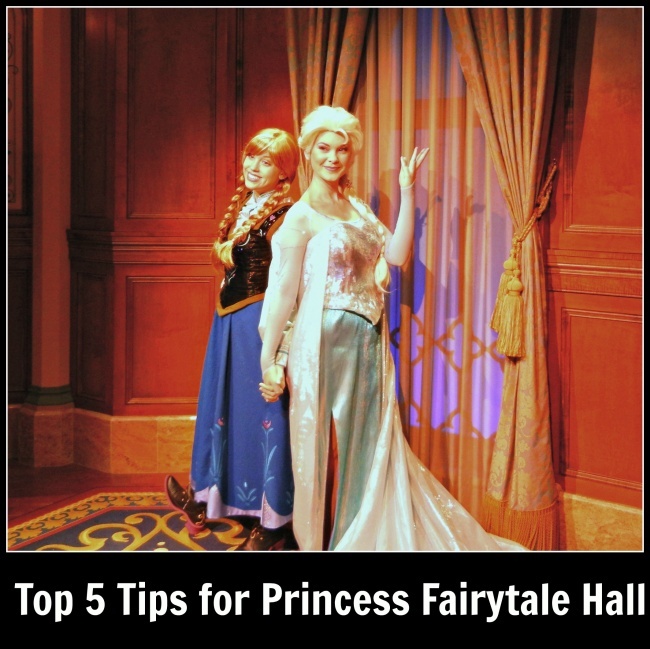 Consider watching the corresponding princess films such as to enhance your appreciation of the attraction.